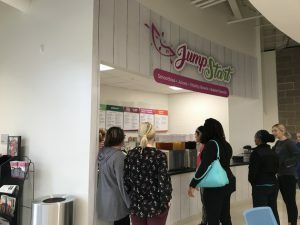 The YMCA of Central Kentucky opened a new juice bar inside the Whitaker Family YMCA called Jump Start. Jump Start, featuring Shuffle Bean Coffee, is a smoothie and espresso bar that features healthy food and drink options. These options include smoothies, coffee drinks, vitality bowls, and baked goods. 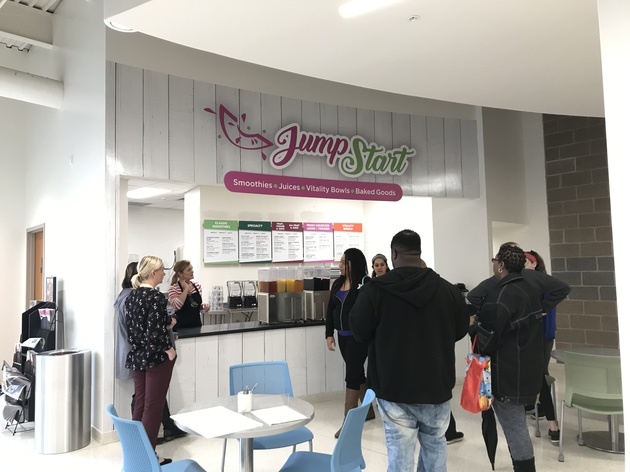 While located in the Whitaker Family YMCA, Jump Start is open to the public. The stand is situated just inside the front doors of the facility. The Whitaker Family YMCA in Hamburg first opened its doors in October of 2016. A process that took ten years to create and materialize. Welcome to the neighborhood Jump Start. 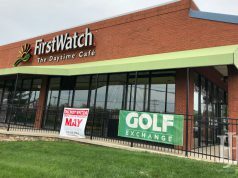 An addition many people of the Hamburg area are very happy to have.